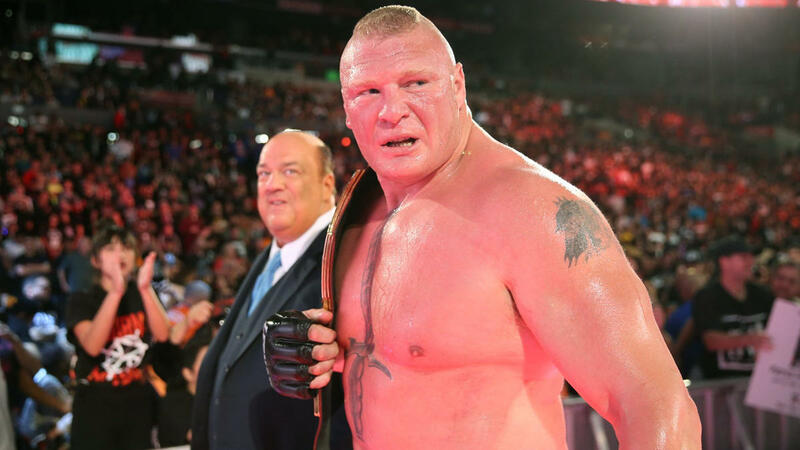 While WWE Universal Champion Brock Lesnar could lose his title this Sunday, he’s already lost the title of highest-paid superstar. Each year, a report arrives out which shows a listing of the top moneymakers within the WWE. While the former UFC star held that spot last year, he’s now fallen to second-place. It’s no surprise that the superstar who has taken over is a man who fans also say they don’t see a lot. A top 10 list was recently compiled by Forbes to showcase WWE’s top earners for 2017. Among the superstars in the top five are Roman Reigns with $4.3 million in salary, AJ Styles with $3.5 million, and Triple H with $3.2 million. While Brock Lesnar was said to have made $6.5 million, he wasn’t able to eclipse one man: John Cena. The superstar without a match this Sunday at WrestleMania 34 was said to have earned a salary of $10 million during 2017. 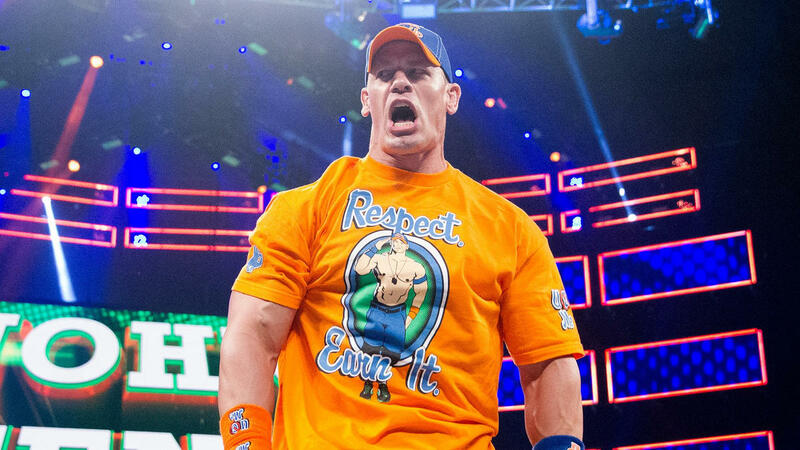 Cena is a top superstar, though, in terms of his drawing power and merchandise sales. He also has been huge for helping to promote WWE through various media appearances. There are still plenty of people out there paying for tickets to various live events just to see Cena in the ring. It’s interesting to see that several of the WWE superstars on that list are part-time workers, including John Cena. However, those part-time superstars also tend to be huge money makers for WWE in terms of making any appearances, selling merchandise, helping to push pay-per-views, or just to get more viewers watching an episode of Raw or SmackDown Live. Both John Cena and The Undertaker appear on the top 10 and have been building towards a possible showdown this Sunday at WrestleMania 34. However, nothing has been officially announced and there’s still no indication that if Undertaker appears, there will be an actual match between the two. With that said, just the possibility has fans waiting to see what happens, and that is probably easy “money in the bank” for the WWE. With Brock Lesnar set to possibly leave WWE if he drops the Universal title to Roman Reigns on Sunday, it will probably shift somebody new into the top 10. One has to wonder why the “most must-see superstar” in the company, The Miz, is nowhere to be found on that top 10. That’s despite doing such amazing heel work in the ring and carrying the Intercontinental title for a near-record reign. Fans will see at least seven of the 10 superstars from that top 10 list in action this coming Sunday when the WWE WrestleMania 34 pay-per-view arrives. The highest earner will be there, but fans will wait to see if the No. 8 individual, the legendary Undertaker, returns for another bout.